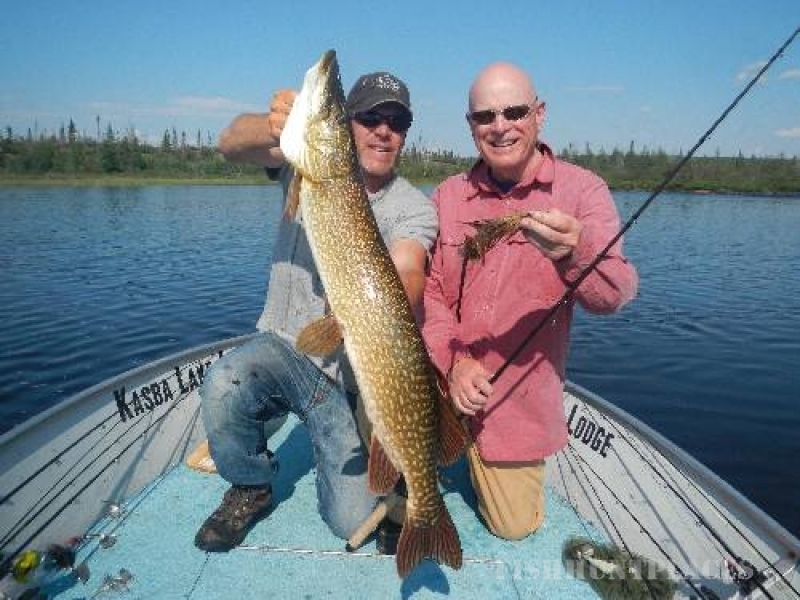 Kasba Lake Lodge offer both challenges and variety for both beginner fly-fishers and the most advanced. The ability to fish all three species of Northern Pike, Lake Trout, and Arctic Grayling on the fly is what really sets us apart. Catching these aggressive predators on the fly is one of life's great sporting experiences and some of the most rewarding fly fishing in Canada. 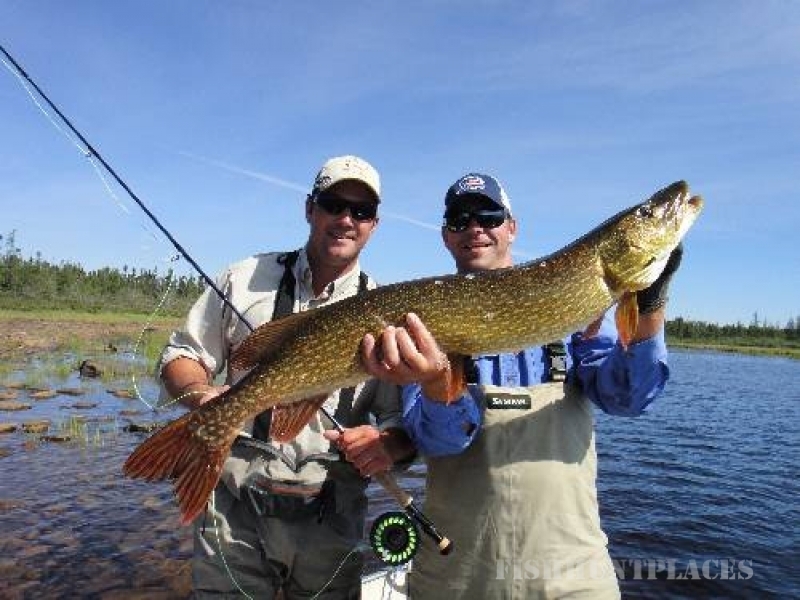 Always dreamed of catching aggressive Pike on the fly? 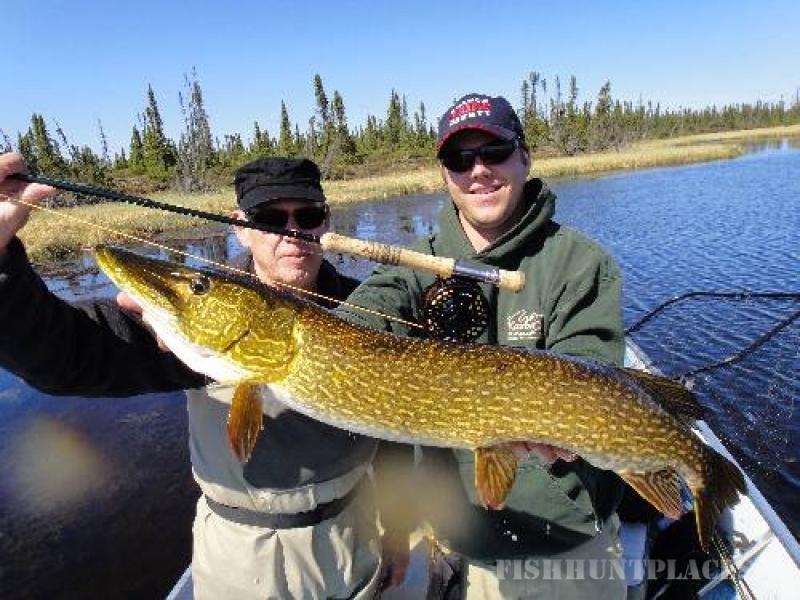 Your Kasba guide will get you up close and personal with one of Kasba's primary game fish. Casting to Pike in weed beds, cabbage patches and creek mouths you'll quickly come to appreciate that big Pike will rarely pass up a well presented fly. Lake Trout take flies eagerly. Throughout June and early July lake trout will take dry flies under calm conditions. There is also ample opportunity of taking Trophy Lake Trout on the fly as the cold water conditions hold them high in the water column. During the Cisco (bait fish) spawn from late July through August fly fishermen will experience especially outstanding action as Lake Trout forage on these fish in shallow waters right on the surface. 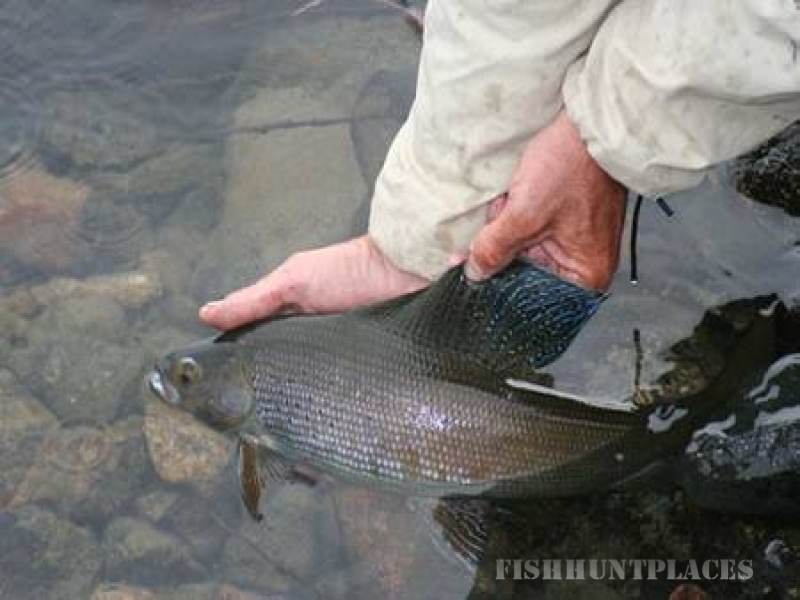 Arctic Grayling in the rivers offer superb action for any fly fisher. 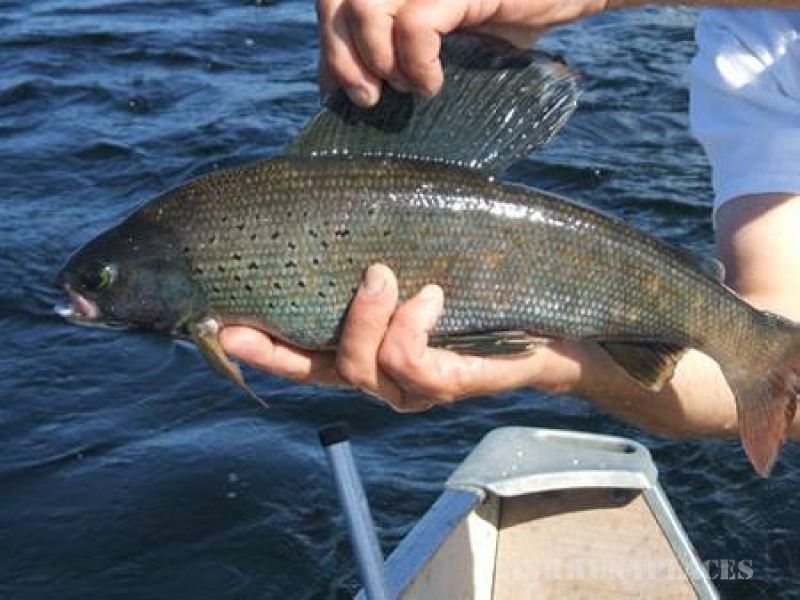 Grayling are opportunistic feeders and will take wets and nymphs on sink tips or sinking lines all season. As dry fly quarry grayling are unequalled. Anglers specifically interested in taking these beautiful fish on dry flies should consider a fly fishing trip from mid-July through mid-August. For your convenience a selection of appropriate fishing flies is available at the lodge.